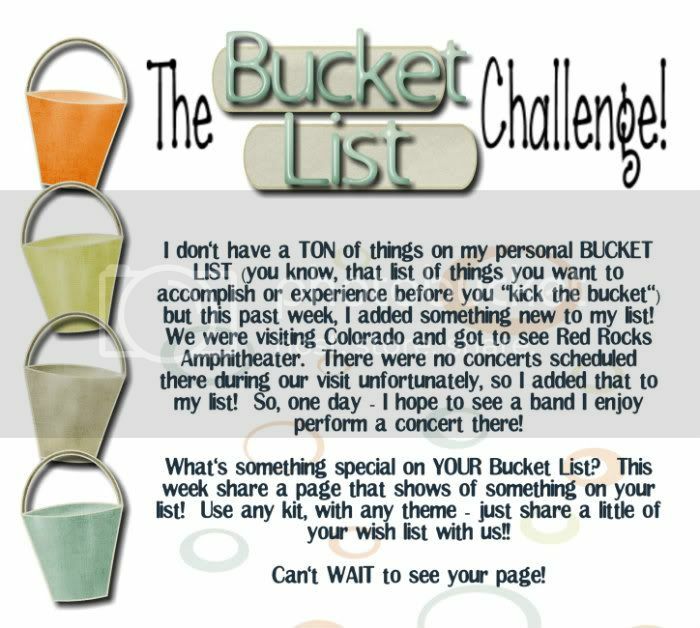 MyMemories Blog: It's the *Bucket List* Challenge! It's the *Bucket List* Challenge! 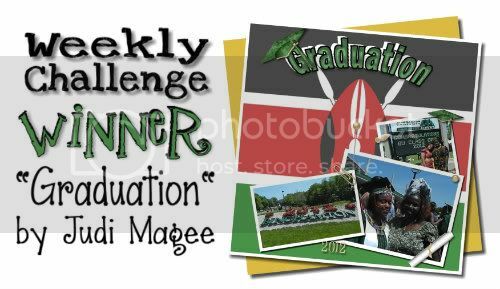 Please email me to get the info you need to claim your prize Judi!! Great Job! Thank you so much for this post. I want to let you know that I posted a link to your blog in CBH Digital Scrapbooking Freebies (please, notice the new url for my blog), under the Page 4 post on May. 31, 2012. Thanks again.